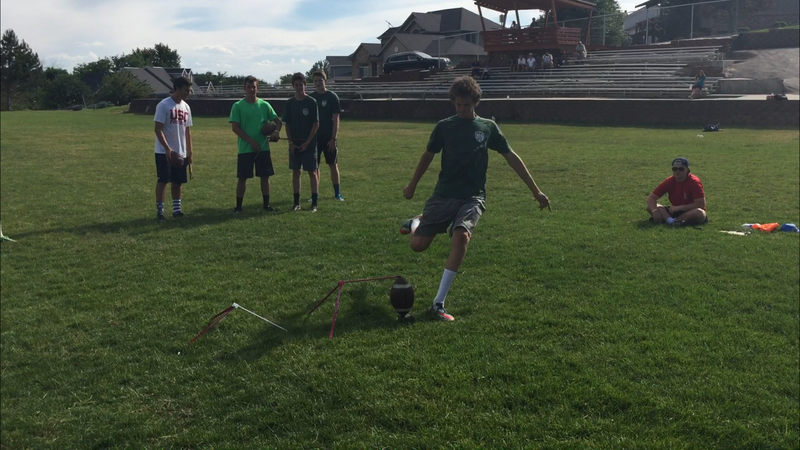 "Jackson has a raw ability to kick and punt a football. With more coaching and smart training, he could develop into a premier kicking and punting specialists in the state of Utah. 5/20/17- Jackson has really developed his ability to kick fgs and kickoff. He had a stellar senior season of high school and showed a lot of promise at this last NCS charting camp. Jackson has developed into a prime college prospect."